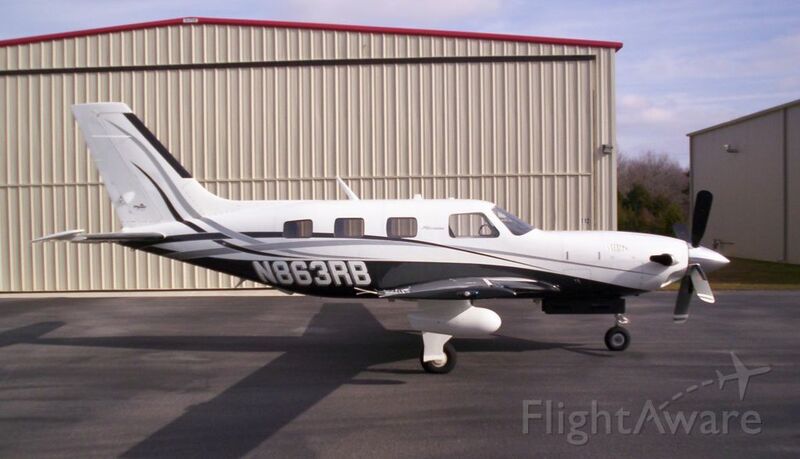 The single engine aircraft departed runway 36 at Saint Petersburg-Clearwater Airport at 1315LT bound for Pensacola. During initial climb, the pilot reported technical problems and elected to return for a safe landing. 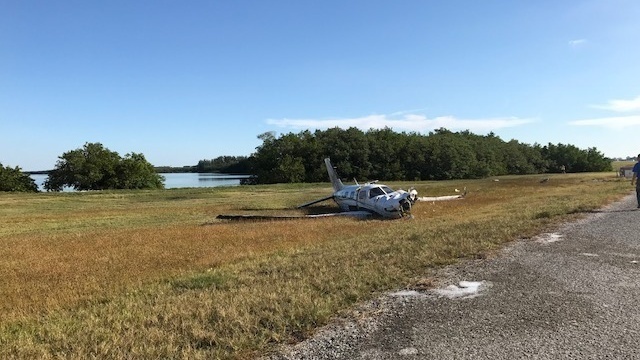 On final, the aircraft crashed in a field located near the runway 36 threshold. 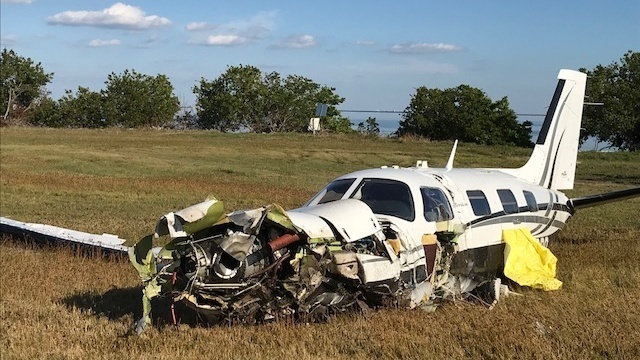 The aircraft was destroyed and the pilot was seriously injured.